What should you do if you get spider bites ? Spiders bite humans, not due to feeding. They bite because of their defense mechanism. Most spider bites do not cause serious and dangerous condition although the sufferers cannot avoid the mild but unpleasant symptoms such as redness, inflammation, itching, and pain. Different types of spider have different duration. Commonly, the symptoms of spider bites can last a few hours to a couple of days. But it is not surprising when your spider bite lasts for a few weeks . If you do not suffer from poisonous spiders , you can treat and fasten its healing process by using amazing home remedies for spider bites. However, in the case of poisonous bites caused by a brown recluse  or black widow spider  which exist in undisturbed areas, you have to seek medical attention quickly. It is recommended getting medical help when you have a spider bite to find out whether it is a poisonous spider bite . A poisonous spider biting you can lead to symptoms such as intense pain, severe swelling, muscle spasms, stiffness, abdominal pain, chills and fever, lightheadedness, difficulty breathing, and vomiting. The goal of using home remedies for spider bites itching & swelling is to neutralize the bite and remove any toxins from the body. 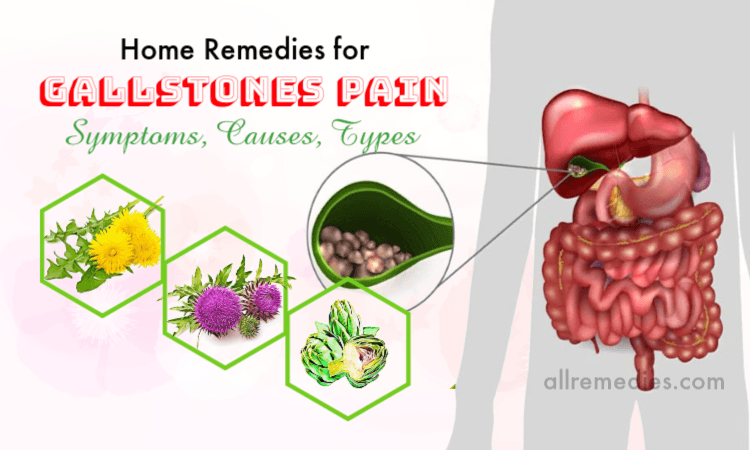 Many effective home remedies for spider bites introduced in this article of AllRemedies.com are responsible for easing the symptoms and fastening the healing process. You should try some of them in order to find the best one that works for you. 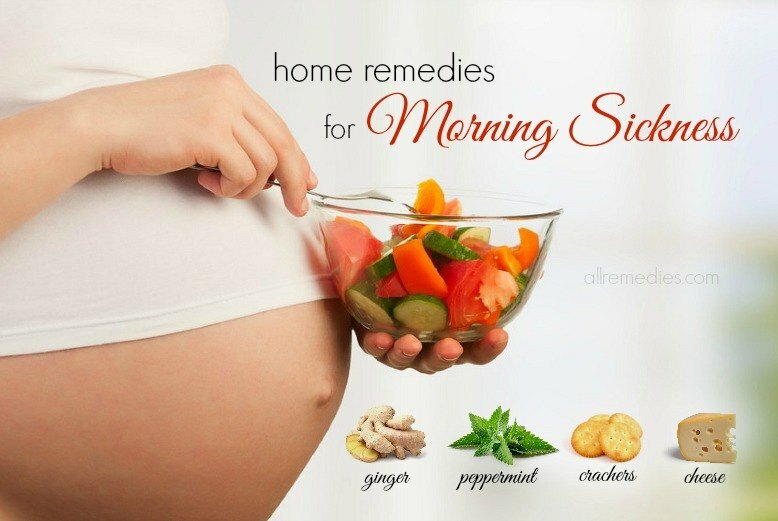 If you have tried many remedies without seeing any improvements and results, you should see a doctor immediately. Let’s find out the best home remedies for spider bites itching & swelling on face and arm in AllRemedies.com. If you are bitten by a spider, you should use the mild soap and water to clean the affected wound first. After that, the thing you should do is to apply an ice pack on the wound. 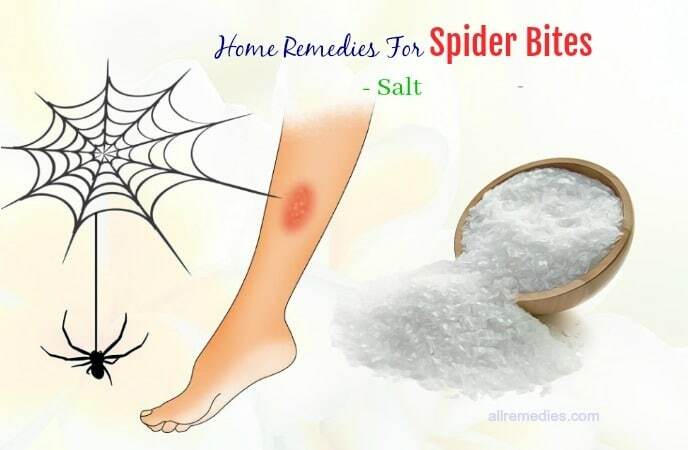 That is one of the amazing home remedies for spider bites itching & swelling on face, legs, and arms because the cold temperature is effective in soothing the itching sensation, numbing the nerve ending, and relieving inflammation, and swelling. Alternatively, you can place the affected wound under the cool running water for a couple of minutes as soon as you are bitten by a spider. If you want to use an ice pack as one of the effective home remedies for spider bites, you should not place the ice directly over the wound. Doctors often advise not to eat too much salt in your diet as it can result in many health problems. However, if you know how to use salt in proper ways, it can bring you a lot of benefits and uses. For example, salt is a powerful home remedy for spider bites on face, legs, and arm. This is because salt contains anti-inflammatory and antiseptic properties. Using salt can help get rid of the venom of a spider bite and then fasten the healing process. Salt is also effective in reducing redness, inflammation & swelling caused by a spider bite. 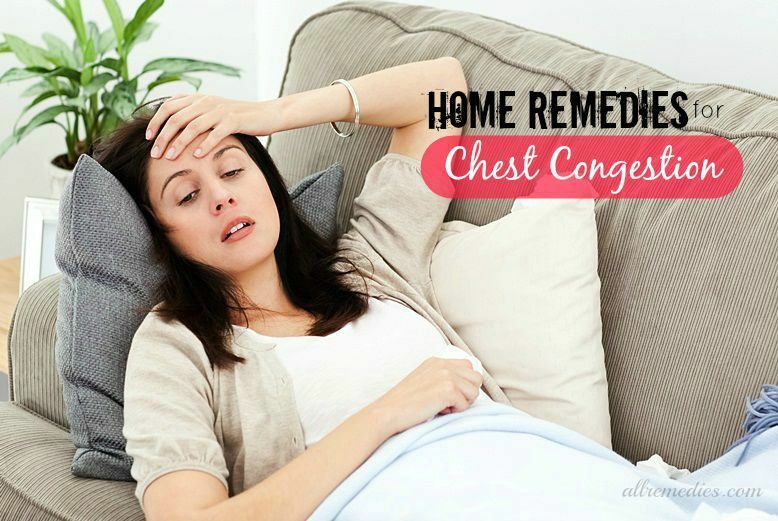 Talking about home remedies for spider bites itching & swelling, you should not ignore baking soda. Thanks to its alkaline effects, baking soda helps remove the venom, reducing itching, pain, and inflammation. To get satisfactory result, you should repeat this treatment daily. 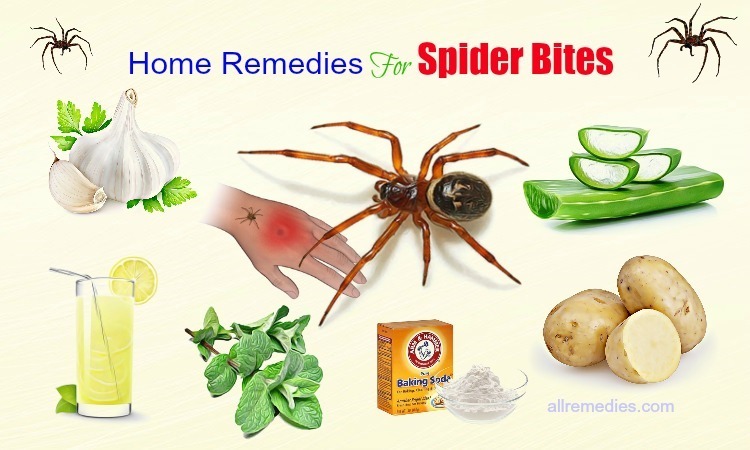 Potatoes are included in a list of the amazing home remedies for spider bites we would like to introduce to you in this article because it contains soothing and anti-irritating properties. Using potatoes can help reduce inflammation and itching. Furthermore, it promotes quick healing by moisturizing the affected area. You should repeat this treatment until the symptoms of spider bites are gone completely. 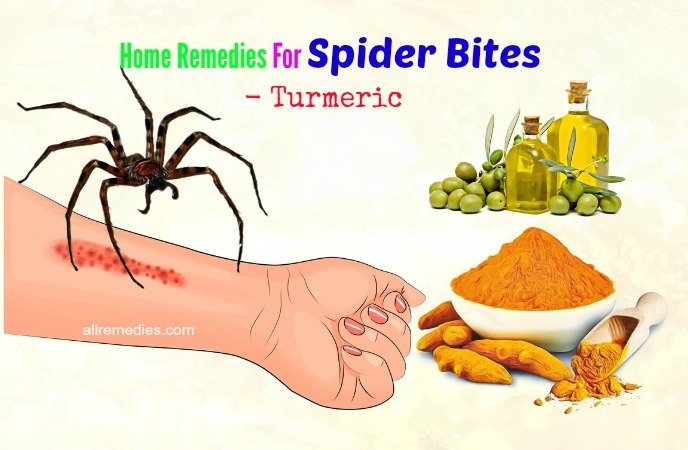 It is another option for home remedies for spider bites itching & swelling. Thanks to its innate absorption properties, activated charcoal can help get rid of toxic substances from the body. As a result, it reduces the tenderness and inflammation caused by spider bites. To fasten the healing process of spider bites, you can take activated charcoal in the form of capsules after asking for the doctor’s advice. Using aspirin can help reduce the mild symptoms of spider bites. 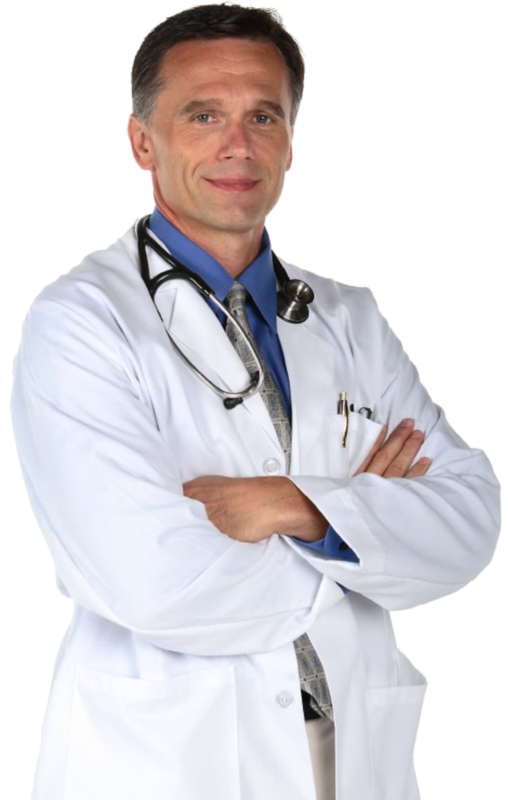 Aspirin is effective in neutralizing the venom and promoting quick recovery. Furthermore, aspirin contains anti-inflammatory properties that can relieve inflammation and swelling. Lemon juice has the ability to prevent swelling, itching, and inflammation. Lemon juice contains astringent properties, therefore, lemon juice can treat skin rashes and prevent infection caused by spider bites. Alternatively, you can rub a piece of lemon juice against the affected skin area for about 2-3 minutes. Turmeric is considered as a powerful natural painkiller because it has antiseptic, anti-inflammatory and antioxidant effects. Using turmeric can fasten the recovery by relieving swelling, pain, and inflammation. 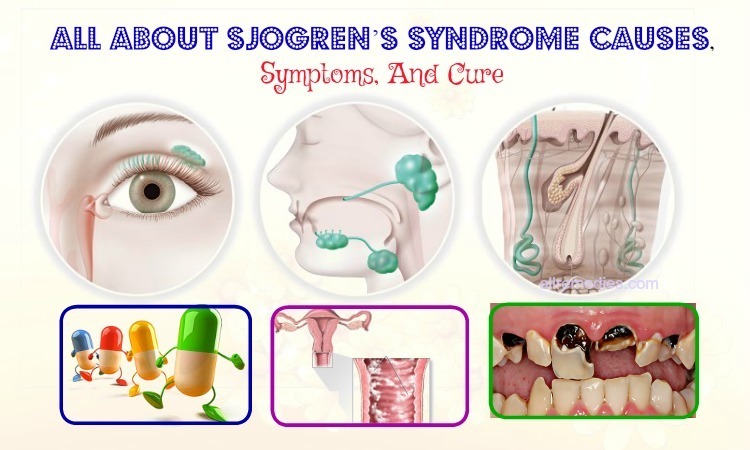 It is recommended repeating this treatment a few times to have a satisfactory result. Peppermint is effective in reducing swelling, pain, and inflammation due to its analgesic and anti-inflammatory properties. It is a reason why peppermint is included in a list of the amazing home remedies for spider bites itching & swelling. Using peppermint can help relieve the itchiness caused by spider bites. Alternatively, you can apply the peppermint oil directly to the bitten area twice or three times daily to get significant relief from spider bites. Aloe vera is one of the amazing home remedies for spider bites we would like to introduce to you in this article. Aloe vera contains anti-inflammatory and antiseptic properties as well as soothing properties. Using aloe vera can relieve pain, itching, and swelling. Aloe vera can moisturize your skin and promote the healing process. Cold water also treats spider bites. 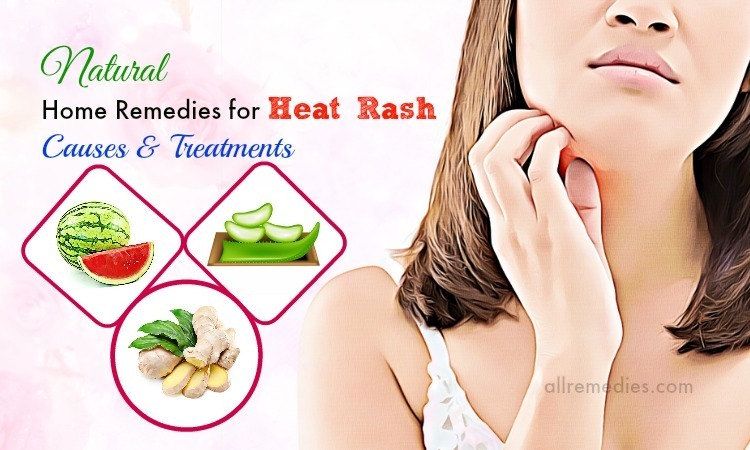 It has the same effects as the ice pack, and it is also included in a list of amazing home remedies for spider bites itching & swelling on face and arm. Garlic has been used for culinary purpose. 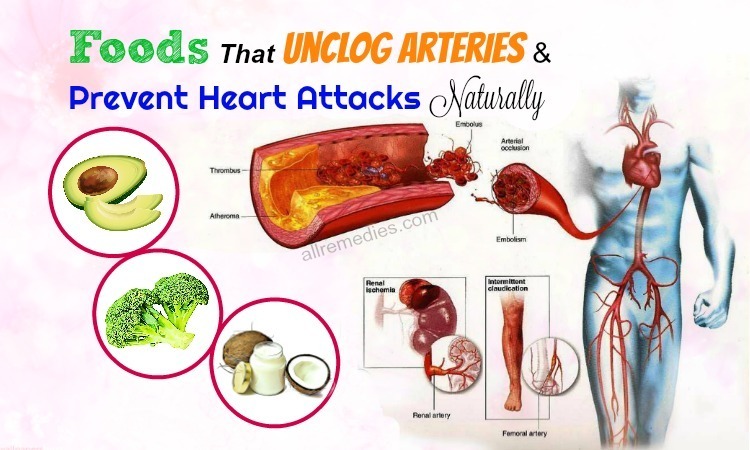 However, garlic is a well-known remedy for many health diseases such as poor digestion, respiratory diseases, tiredness, specific parasites and so on. In this article, we would like to introduce garlic as one of the powerful home remedies for spider bites. Garlic contains antibiotic effects; therefore, garlic can reduce the symptoms of spider bites. 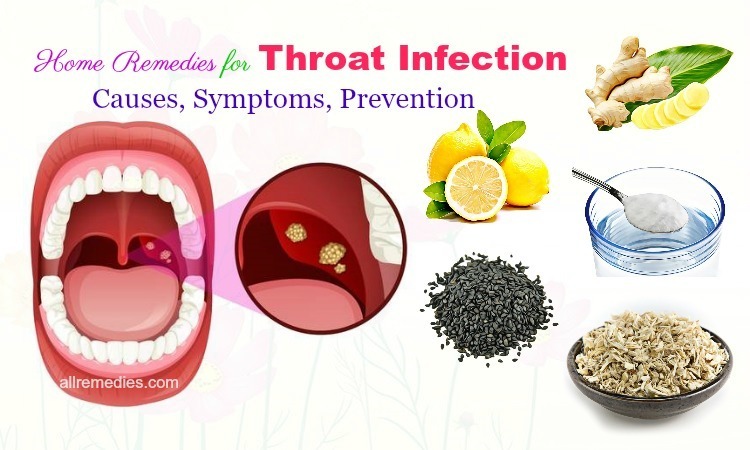 Both garlic and lemon contain antibiotics; therefore, the mixture of garlic and lemon is one of the amazing home remedies for spider bites itching & swelling we would like to introduce to you in this article. 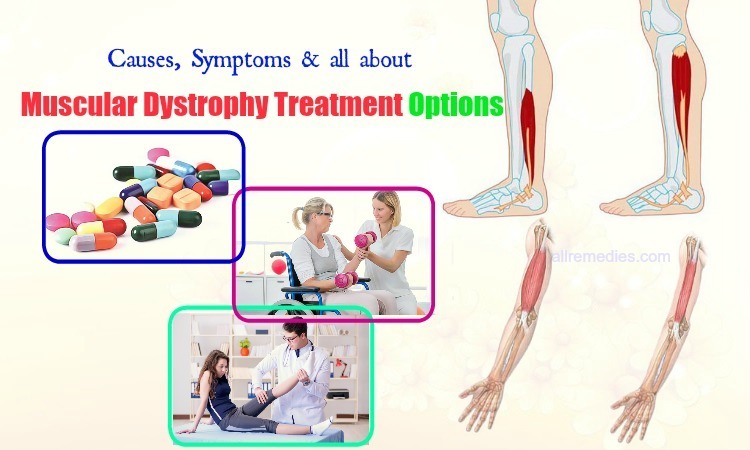 It is recommended repeating this treatment until you get a satisfactory result. It is better to use fresh basil leaves. But if you do not have ones, you can use dried basil leaves instead. 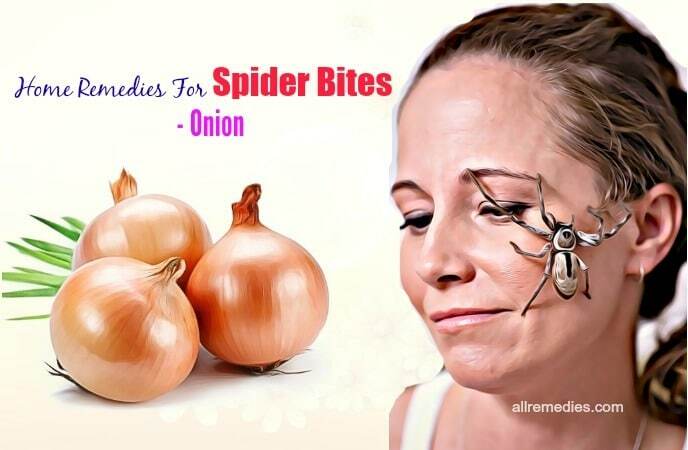 Onion is one of the effective home remedies for spider bites itching & swelling on face and arm you should know. Onion is loaded with minerals, vitamins, and antioxidants. Moreover, onion has the powerful enzymes that fight against inflammation. Apple cider vinegar has been used for culinary purposes. Apple cider vinegar is also a powerful remedy for many diseases such as high blood sugar, liver failure, high blood pressure, and obesity. Apple cider vinegar contains anti-inflammatory and antibacterial properties. Then, it is not surprising when ACV is considered as one of the amazing home remedies for spider bites. Hydrogen peroxide has been used for medicinal purposes. 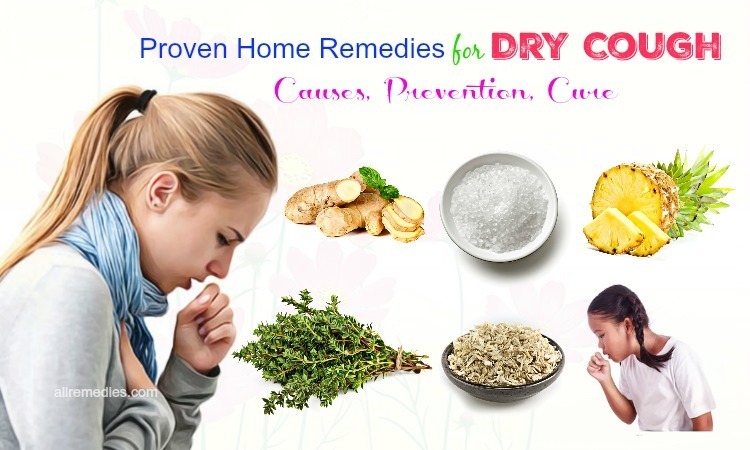 It is a well-known remedy for acne, boils, foot fungus, and so on. In this article, we would like to introduce hydrogen peroxide as one of the powerful and effective home remedies for spider bites itching & swelling. 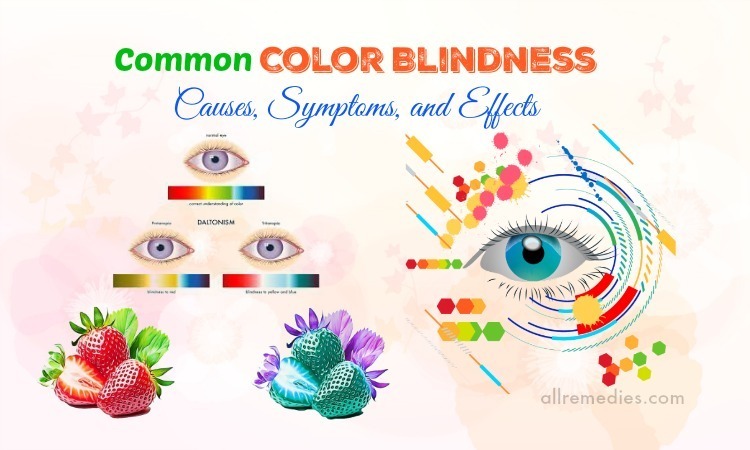 If you want to use hydrogen peroxide as one of the home remedies for spider bites, it is important for you to know that hydrogen peroxide can not be dropped in your eyes or used on a deep wound. Furthermore, do not swallow it. Tea tree oil is an amazing essential oil that has purifying effects. It is a reason why tea tree oil has been used to treat many skin problems. Due to its antibiotic, antiseptic, and disinfection properties, tea tree oil is included in a list of natural home remedies for spider bites itching & swelling. Tea tree oil can heal the symptoms of spider bites. Cabbage is a leafy vegetable that has been added to many meals and dishes in many families. However, not many people know that cabbage has a lot of health benefits. For example, cabbage can treat skin disorders, rheumatism, gout, headache, stomach ulcers, Alzheimer, and so on. Furthermore, cabbage is one of the amazing home remedies for spider bites. Using cabbage can help get rid of toxins and prevent infections. Papaya  is a healthy and nutritious fruit everyone loves. This fruit is a great source of vitamin A, B, and C, complex vitamins, phytonutrients, and carotenes. Papaya has antioxidants that bring a lot of health benefits. For example, papaya is one of the natural home remedies for spider bites itching & swelling. According to researchers, enzymes found in papaya are effective in neutralizing toxin, releasing pain, and reducing swelling. Sugar is often used for culinary purpose. However, doctors always advise us to eat less sugar because overconsumption may lead to many serious health problems. But if used properly, sugar can bring a lot of health benefits. 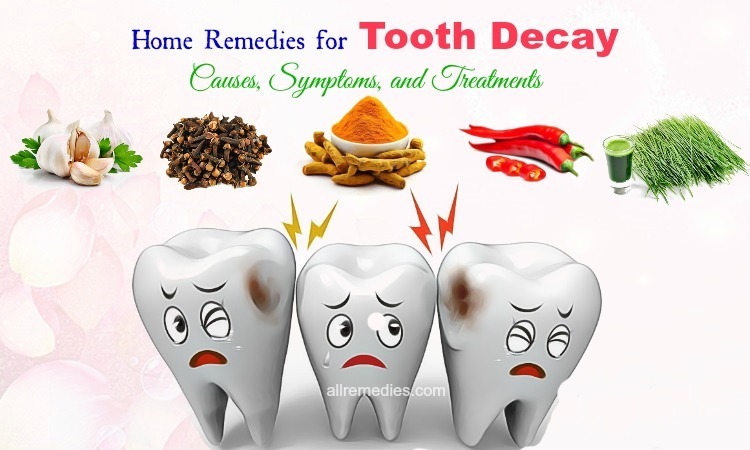 For example, sugar is one of the amazing powerful home remedies for spider bites on face and arm. Sugar can reduce the sensation of burning. Lavender oil  has many health benefits that can treat anxiety and stress. Furthermore, lavender oil is effective in slowing down the aging process, boosting sleep, reducing headache, and so on. Lavender oil is loaded with antimicrobial, antioxidant and disinfecting properties. 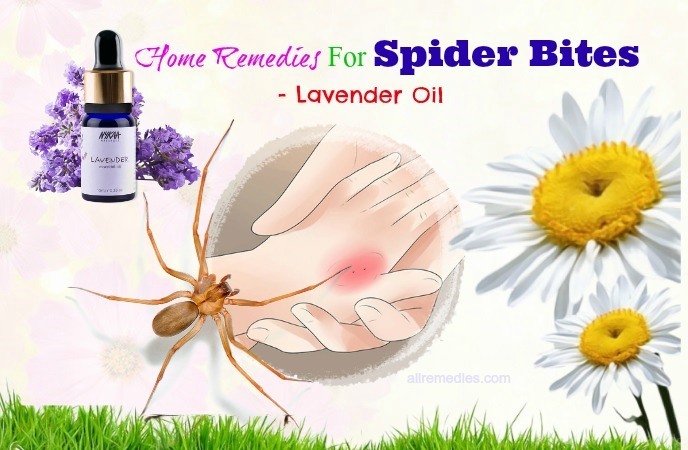 Using lavender oil can reduce the symptoms of spider bites. Lavender oil can give you significant relief from swelling, itchy, and pain. Pineapple can treat many diseases such as blood pressure, asthma, digestion, diabetes, skin disorders, and so on. 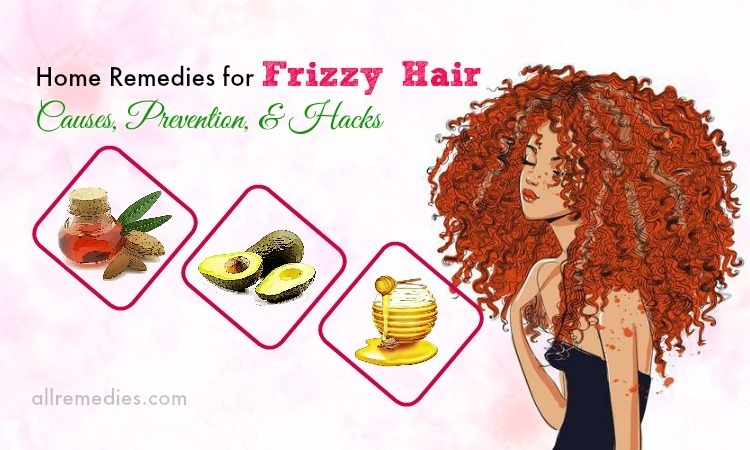 Pineapple is also one of the natural home remedies for spider bites itching & swelling on face and arm. This is because pineapple has bromelain that contains anti-inflammatory properties. Bromelain  is responsible for reducing swelling, bruise, pain, and other spider bite symptoms. Looking for the amazing home remedies for spider bites itching & swelling, you should not ignore mud. We have introduced 24 home remedies for spider spites itching & swelling on face and arm. We hope that you can find this article useful and informative. Any questions you wish to ask can be left in the comment section. We will answer them as soon as we can. Thank you for reading.